What does it mean to control your environment? Say your goal was to lose weight. Who is more likely to accomplish their goal? If you placed a bet on which person was most likely to succeed, you’d choose Person B every time. 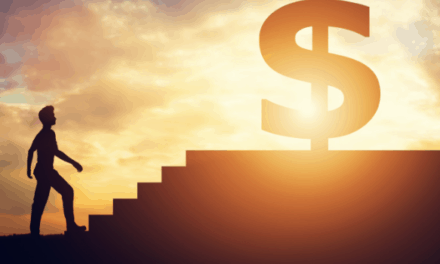 Dave Ramsey has a good quote, “Personal finance is 80% behavior and 20% head knowledge.” In other words, knowing what to do only takes you so far. It’s more important HOW you do it. Which brings us to the cash envelope system for budgeting. Why this system works so well is in the HOW. It’s the one system that best utilizes the principle of controlling your environment to control your behavior. The envelope system is one of the easiest budgeting methods to put in place. You start by placing a pre-determined amount of money for a budgeting category in an envelope. Then, over the a certain amount of time, you use that money for all expenses within that category. For example, say your food budget was $400 a month. You’d start the month with $400 in cash in your “Food” envelope. Then, every time you buy food, you use the cash in that envelope. Note: It’s OK if you don’t have $400 in cash to start the month. You can put $100 in a week or $200 on the first and 15th of the month. The idea is you’l have better awareness of what’s left and spend accordingly. The most important rule is you can spend only the money that’s in the envelope. When the money’s gone, it’s gone. There’s no grabbing cash for your other envelopes. There’s no borrowing from next month. You use ONLY what’s inside the envelope. Because you’re dealing with cash and many envelopes, it’s important to minimize categories. Managing 15+ envelopes, defeats the purpose. There’s also no rule of having to use the envelope system for every category of your budget. In our home, when we notice expenses getting out of control in one category, we switch to using the envelope system for that category. We also do something similar when traveling–withdrawing a certain amount each day from the ATM. That then is our spending money for the day. But if you want to drastically cut your expenses, allocating every dollar you spend can help. 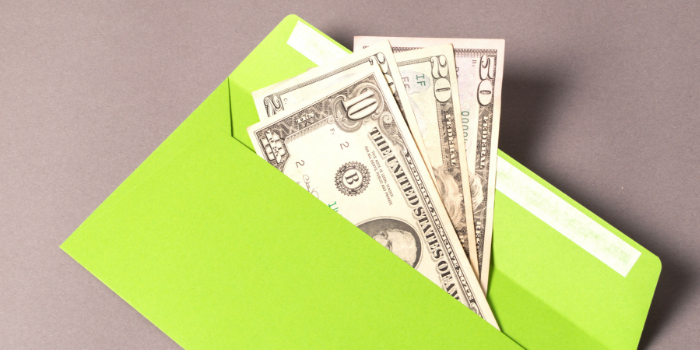 How Much Cash Should You Put In Your Envelope? Your total income and when you’re paid determines your budget. For example, say you’re paid on the 1st and 15 of the month and your total household income is $3,000 a month. Your first job is to set a budget within each of the major categories. Transportation: $500 – If your car payment comes out of your checking account, place your maintenence and gas money in the envelope. Housing: $200 – Assuming $1,000 goes to mortgage/rent on 1st of the month. This then is for maintenance and repairs. Transportation: $100 – Assumming $400 goes to car payments. Savings: $0 – Pay yourself first. 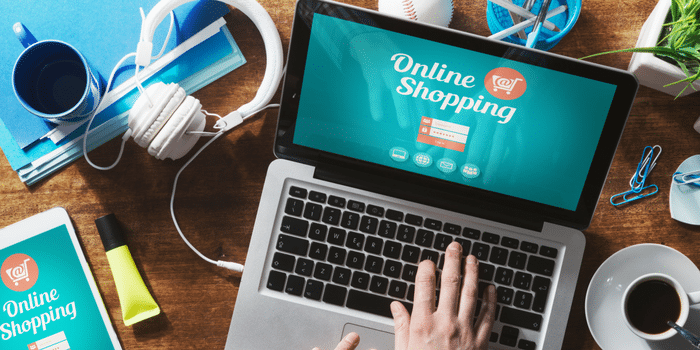 What happens when you go over budget in certain category? As an example, let’s say you’ve exceeded your budget in medical spending. Medical spending can be quite variable. Some months you may spend $500 others $0. 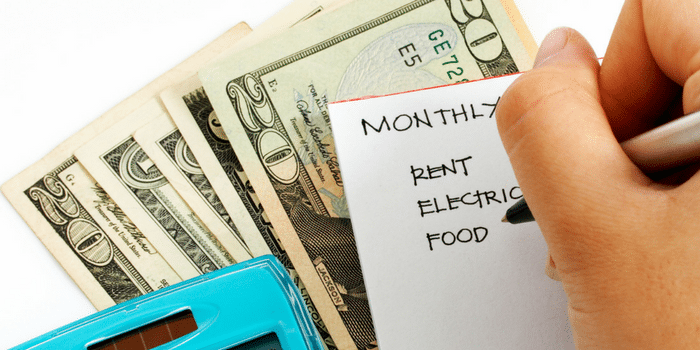 The first thing you want to do is budget accordingly. If you spent an average of $250 on medical care a month last year–don’t budget $100 and hope things will go well. It’s important to use your averages. Withdraw money from the more variable expenses such as entertainment, clothing, and food to pay for the emergency. 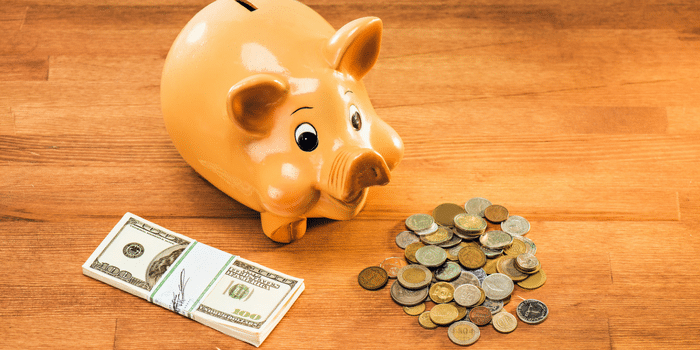 Brainstorm other actions to take over the next month to replace that money (Here’s 100 ways to save more money & 50 ways to make more money). Ideally, you’d like to come out even ASAP or by the end of the month. For example, say a medical crisis caused you to overspend by $250 a month. Your goal would be to come up with that $250 fast. If it’s not possible, the next solution is to withdraw from next month’s budget. What’s important is that overtime you must balance your budget. If $250 goes missing today, make a plan of action to replace that money. What then happens when there’s money leftover? It’s first important to understand–THIS IS A VERY GOOD THING! Reward yourself for being disciplined. By no means go overboard. But some fun is a good thing, even when money is tight. After you’ve rewarded yourself, put extra money towards your highest priority financial goal. For many, that will be making extra payments on debt. 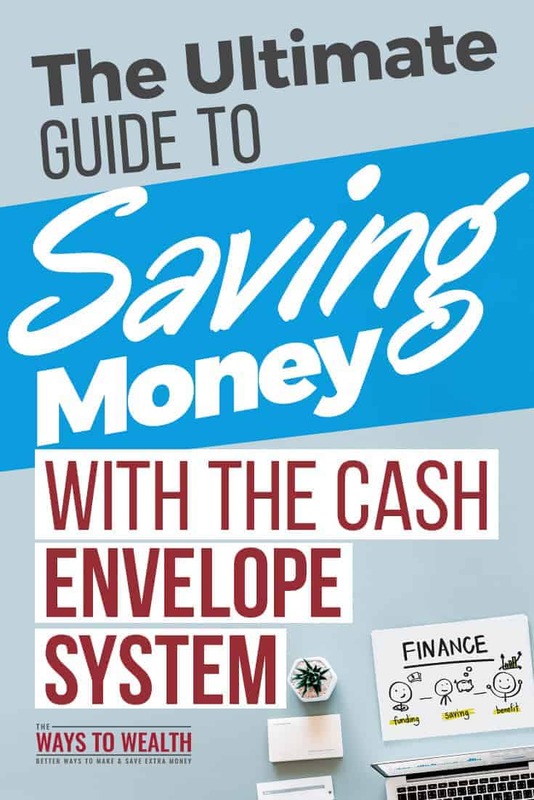 The cash envelope system of budgeting is a very simple system. If you wanted to, it’s as simple as putting cash in a labeled envelope. This would be the old-school way. It very much works. There are then many free cash envelope printables and apps. Kelleigh Ratzlaf, a talented freelance designer, has a free cash envelope printable. Her Free DIY Cash Wallet is quite impressive and a fun project to kicks things off. As far as apps, there are plenty. The highest rated free app I found was GoodBudget. GoodBudget has a rating of 4.4 (17,254 votes) and is available for both iPhone and Android. It’s free account includes 10 envelopes and 2 access on 2 devices.